Sydney studio Alex and Trahanas is the first to welcome Venetian footwear label Vibi Venezia’s “gondolier” slippers into the country. 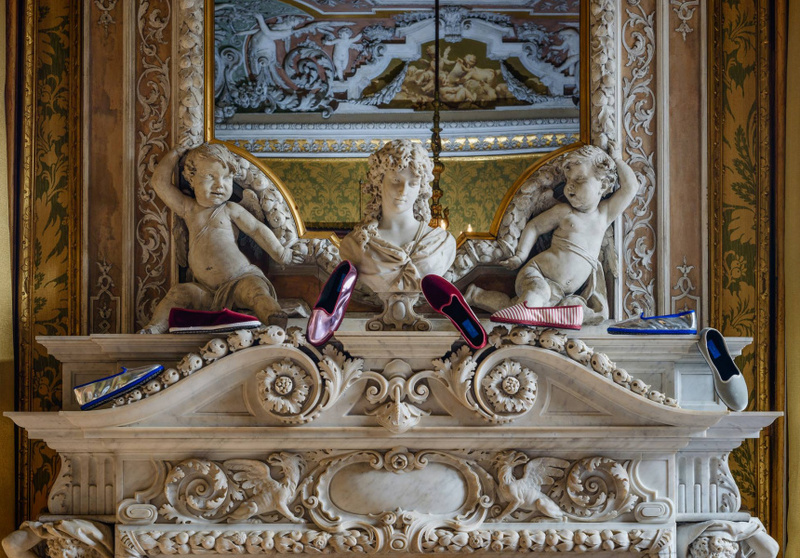 Online lifestyle studio Alex and Trahanas, which stocks effortless Italian linen garments and one-of-a-kind hand-painted Puglian ceramics, has announced it’s adding Venetian label Vibi Venezia’s Furlane slippers to its repertoire. Consumers will finally be able to buy the popular shoes in Australia, and it’s a partnership that makes sense. 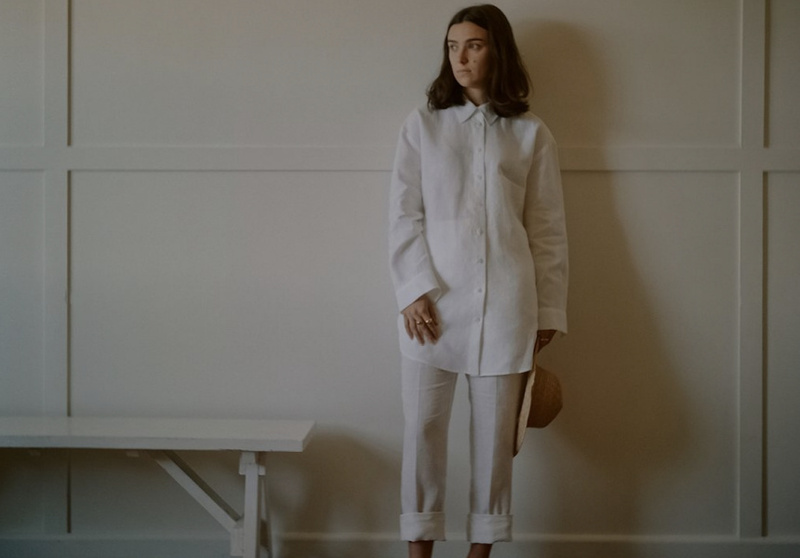 The Sydney studio’s founders, Alexandra Heard and Heleena Trahanas, are determined to imbue life’s ordinary routines with beautiful ceremony, drawing on Europe's rituals and signature relaxed style for inspiration. They’re responsible for making homes across the country feel more Amalfi Coast than Australia, for example, with beautiful handmade Apulian plates and a new collection of ‘head’ vases. 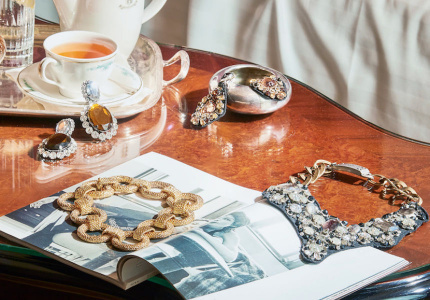 “We discovered Vibi Venezia on our travels to Italy some years ago and were taken with the chic simplicity of their slippers – especially in their Venetian habitat,” says Trahanas. Heard and Trahanas felt the slippers would be as well received in Australia as they are in Europe, so they began a conversation with the owners to bring them here. “Thankfully they were really aligned with the Mediterranean and European aesthetic of Alex and Trahanas, and from there we began working together,” Heard says. “We really love the history and Italian craftsmanship behind the Furlane, all made by hand by artisans since World War II,” she adds, referring to the famous Italian shoe style for which Vibi Venezia is best known. Also known as the “gondolier slipper”, the Furlane (or friulane) was born in the Friuli region in north-east Italy towards the end of World War II. Venetian gondoliers liked the velvet, rubber-soled slip-ons because they didn’t scratch the paint and wood on their costly boats. Sisters and designers Viola and Vera Arrivabene, who are descendants of Italy’s royal Savoia dynasty, founded shoe label Vibi Venezia in 2015. 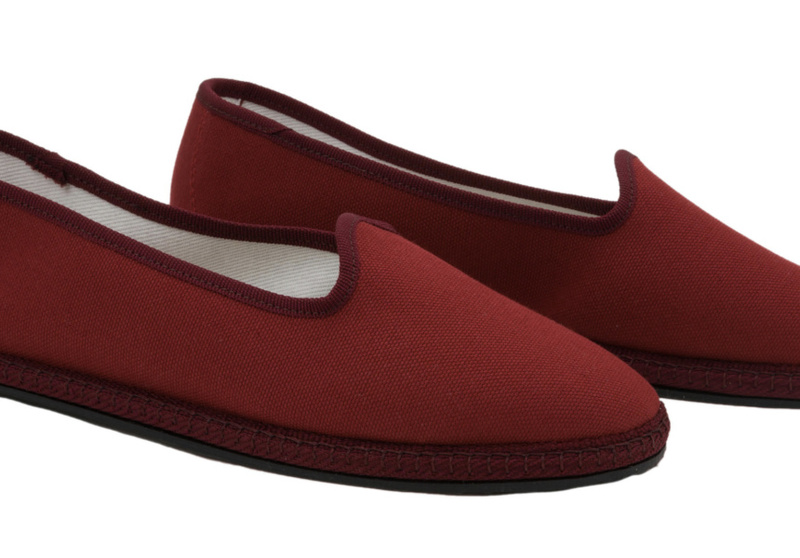 Inspired by the colours of Venice’s skies and lagoon, as well as its famous Italian Gothic architecture, the slip-ons come in a range of shades including rich burgundy, pink and navy. And they're incredibly comfortable. 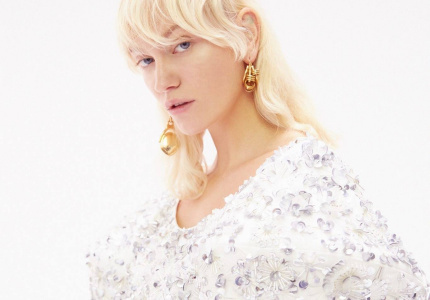 Shoppers can view the studio’s spring-summer 2019 collection at a pop-up on Saturday May 4 from 10am until 6pm, at 81 Greens Road in Paddington, Sydney.